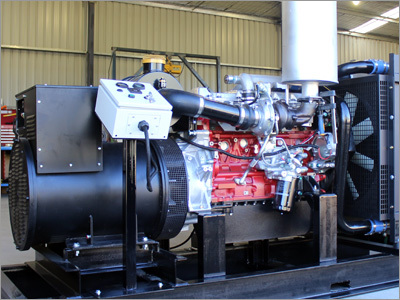 We manufacture a range of premium quality diesel generators. All generators are built to order (typically 2 / 3 weeks) and can be customise to suit your requirements. The generators use diesel engines by Yanmar (Japan), Kubota (Japan), Isuzu (Japan), Hino (Japan) and John Deere (Europe) which are all well recognised and supported in Australia.